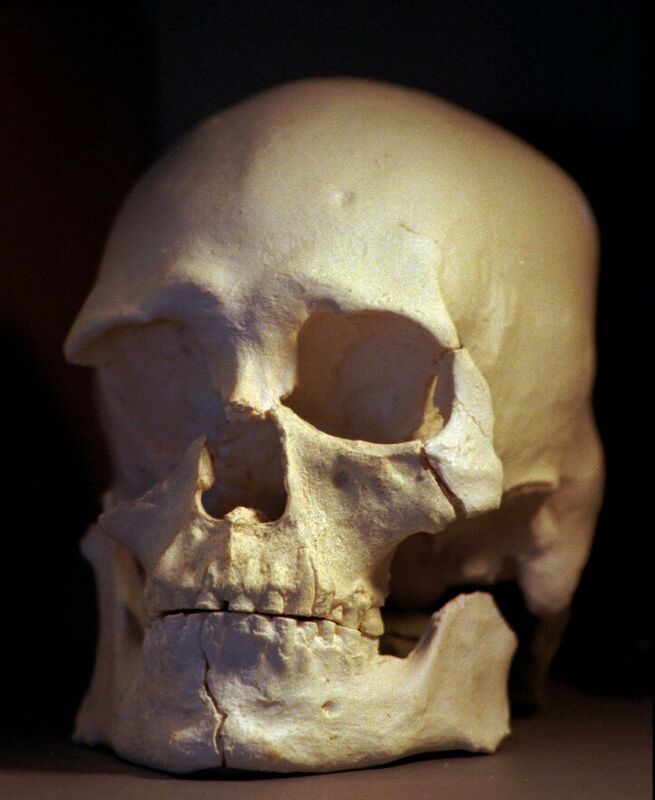 Five tribes claiming Kennewick Man as a relative will work to rebury him after the Army Corps of Engineers said it’s validated the skeleton is Native American. Five tribes claiming Kennewick Man as a relative will work together to rebury him after the U.S. Army Corps of Engineers said Wednesday it has validated the skeleton is Native American. Scientists at the University of Chicago this month documented they were able to independently validate last summer’s scientific findings as to the skeleton’s ancestry by at least three lines of evidence, said John Novembre, associate professor of human genetics at the University of Chicago, who led the review. The validation was part of a federal process to allow repatriation of the skeleton. The team’s finding clears the way for the next steps, in which potential claimants of the remains must document their cultural connection to the Ancient One, as tribes refer to the skeleton. Kennewick Man is one of the oldest and most complete skeletons discovered in North America, dating back nearly 9,000 years. 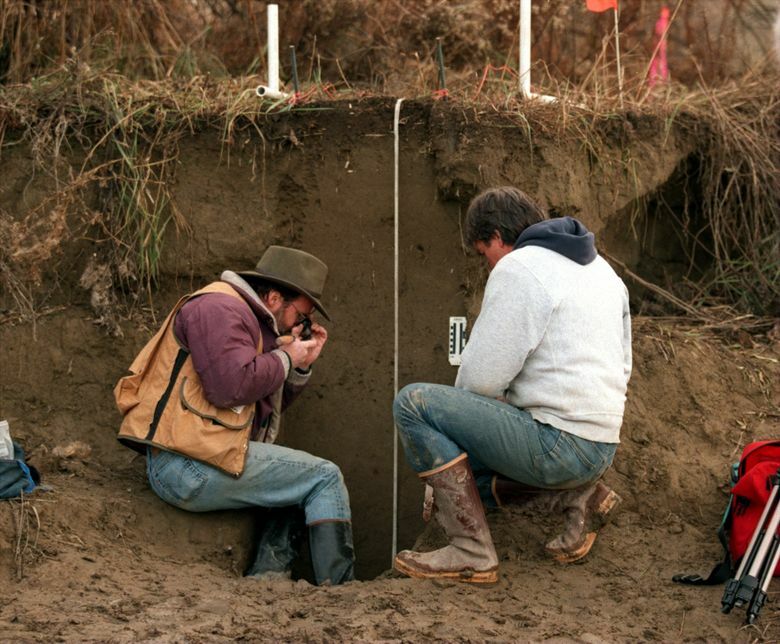 Debate has continued since the 1996 discovery as to whether the remains should continue to be studied by scientists, or reburied, as tribes have long wished. The breakthrough in confirming the ancestry of the skeleton after years of research came with DNA testing, which enabled scientists to compare DNA in an ancient finger bone from Kennewick Man with saliva samples from Colville tribal members, where genetic similarities were confirmed. That research was performed by Morten Rasmussen and Eske Willerslev and their collaborators at the Centre for GeoGenetics, Natural History Museum of Denmark, University of Copenhagen, with results published in July 2015 in the journal Nature. The next steps in the repatriation process will be taken cooperatively between tribes that have fought for reburial ever since two students discovered the skeleton washed out of a bank of the Columbia River on Corps of Engineers property during hydroplane races in Kennewick. The area where the skeleton was found was ceded by the Confederated Tribes of the Umatilla Indian Reservation during the treaty of 1855. But it’s part of a Columbia Plateau landscape that would also have been visited and traveled through by the Confederated Tribes of the Colville Reservation; the Wanapum Band; the Yakama Nation; and the Nez Perce. All those tribes consider the Ancient One a relative. Traditionally, repatriation would be to a site as close as possible to where the skeleton was originally interred, said Rex Buck Jr., leader of the Wanapum people whose ancestral lands are at Priest Rapids Dam near Mattawa, Grant County. Tribes welcomed the news from the Corps. Michael Coffey, a spokeswoman for the Corps Northwestern Division, said the agency by law had to verify the findings before allowing the next steps in repatriation to proceed. She said it may be next February before cultural ties can be affirmed so repatriation may take place. Meanwhile, federal legislation proposed by U.S. Sen. Patty Murray also is advancing, with language calling for repatriation of the skeleton tucked into a water bill scheduled to be heard in committee as soon as Thursday. The remains have been at the center of controversy since the initial find. 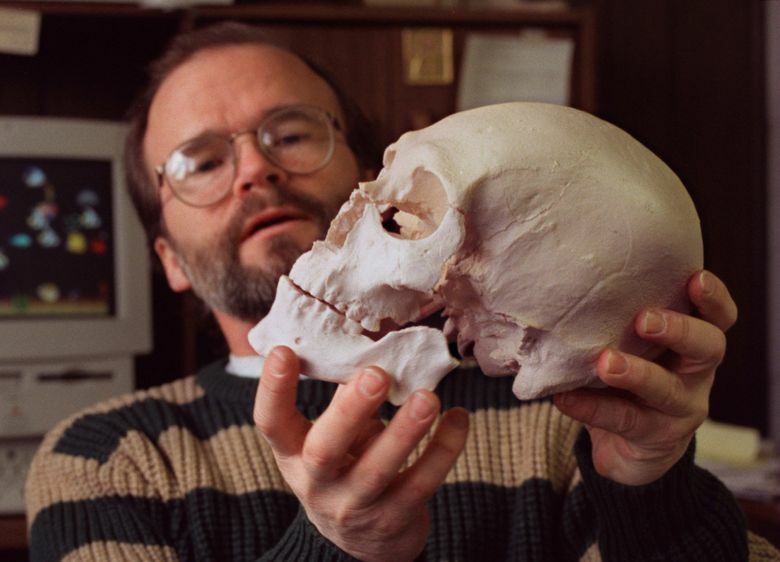 The Corps’ early decision to hand the bones over to local tribes resulted in a lawsuit from a team of scientists, headed by Douglas Owsley of the Smithsonian Institution, who argued the find should be preserved for study. Owsley later said his research showed that not only wasn’t Kennewick Man an Indian, he wasn’t even from the Columbia Valley. Owsley argued he seemed to be from the coast, because of high levels of isotopes from marine-derived nutrients in his bones. Isotopes in the bones told scientists Kennewick Man was a hunter of marine mammals, such as seals, Owsley said. “They are not what you would expect for someone from the Columbia Valley,” he said in an October 2012 meeting with tribal leaders. “You would have to eat salmon 24 hours a day and you would not reach these values. That work was overturned by the Rasmussen/Willerslev team’s genetic testing.